The Morgans' (Almost) Swan Song! 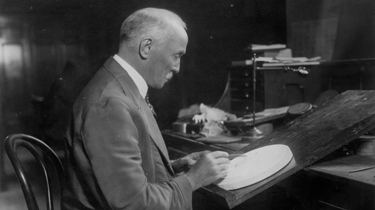 For two and a half decades, George T. Morgan's profiled Liberty was the face of the United States Silver Dollar. However, even classics have to meet an end. 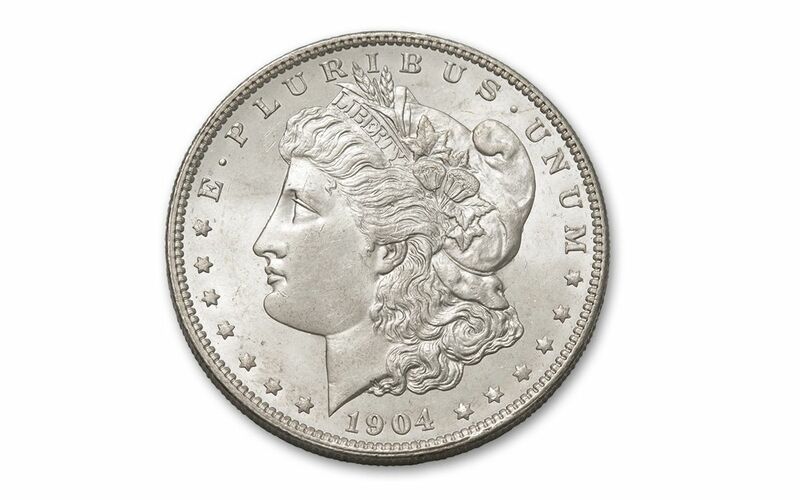 Due to a silver bullion supply that was nearly tapped out and low public demand, Morgan Silver Dollars ceased production after nearly nine million were minted for 1904. A good amount went into circulation and were worn down over decades. 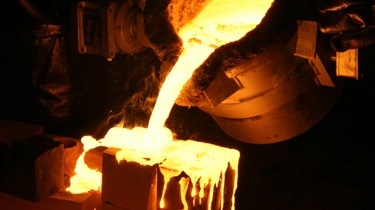 The millions that remained were locked away in vaults, with the majority melted down due to the Pittman Act in 1918. Over time, subsequent meltdowns reduced their numbers even more. 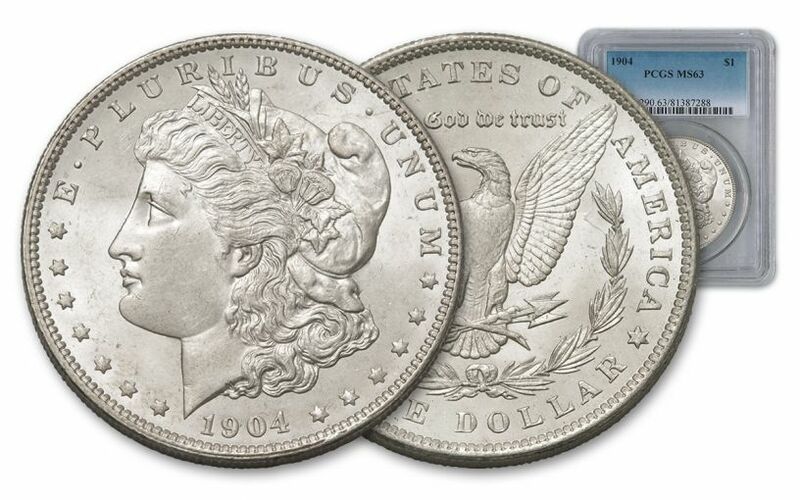 Finding a 1904 Morgan in an uncirculated Mint State can be extremely difficult. Fortunately, you've come to the right place! 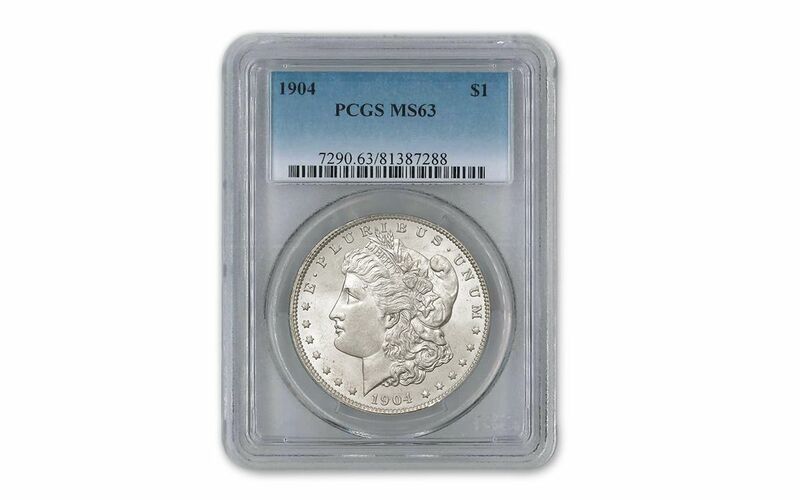 GovMint.com has a limited selection of 1904 Morgan Silver Dollars from the Philadelphia mint, all graded Mint State-63 (MS63) by Professional Coin Grading Service (PCGS). Even though these Morgans are well over a century old, they still have a good degree of mint luster and few slight surface marks. Even better, your Morgan Silver Dollar will come in a sonically sealed clear acrylic container that gives you the perfect mix of protection and visibility. 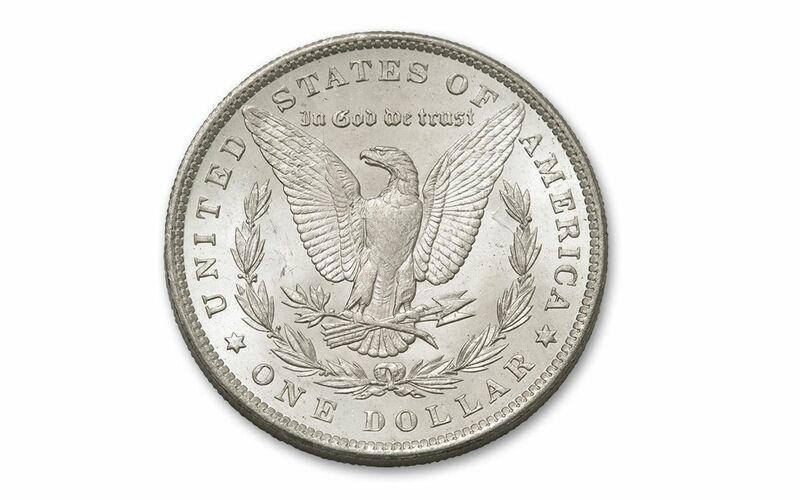 As you may know, Morgan Silver Dollars made a brief encore in 1921 before they were finally retired forever. As for an encore for having these in our vaults, only time will tell! Don't miss out on this great opportunity to own one right now!